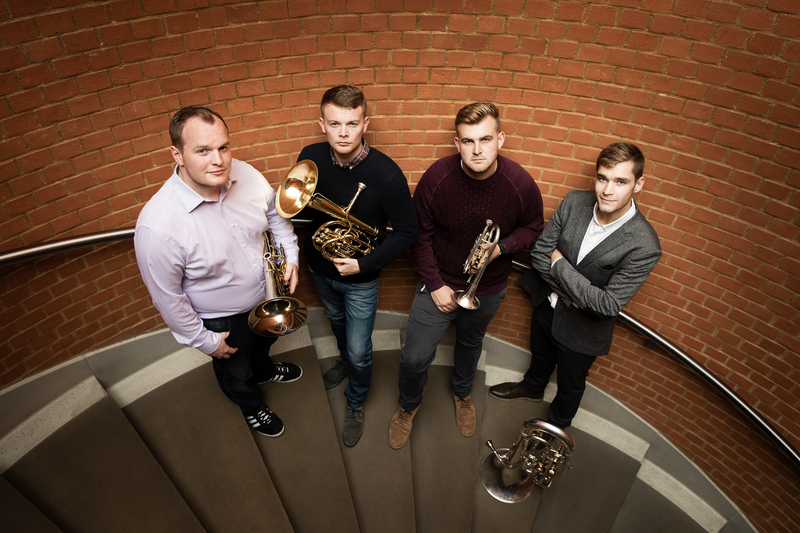 To mark the announcement of their selection as 2018 CMF Artists, A4 Brass Quartet appeared on BBC Radio 3’s In Tune on Tuesday 25th September. They were interviewed by Katie Derham and played three contrasting pieces by Anton Bruckner, Martin Ellerby, and Percy Grainger. In conversation with Katie, they told her about their plans for the future, about being an unique ensemble, and how they’re constantly breaking new ground for the brass band movement. Before their formation at the Royal Northern College of Music, their combination of four brass band instruments playing as a chamber ensemble had never before become established. 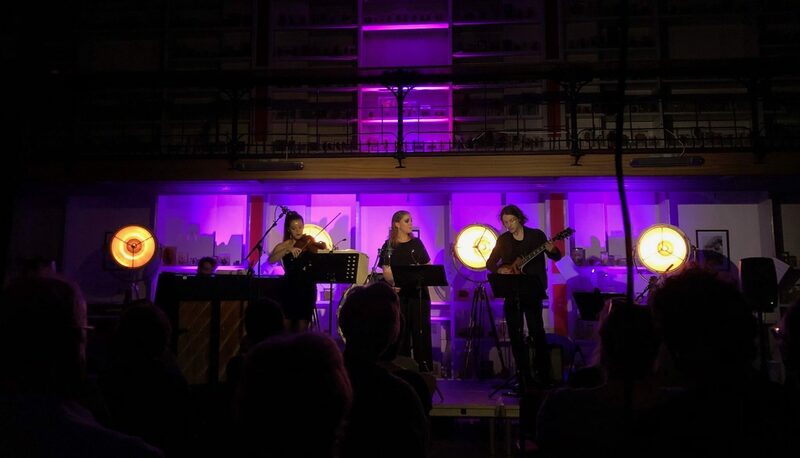 As a result, the Quartet have worked tirelessly to create a repertoire for themselves, both through commissioning and arranging, most of which is done by two members of the group, Jonathan Bates and Chris Robertson. You can listen again here until Thursday 25th October 2018. Looking ahead to Christmas, A4 Brass Quartet will be performing at St Bart’s the Less on Wednesday 19th December as part of our 2018-19 Lunchtime Recital Series. Their recital will feature carols sacred and secular, from Poulenc to Santy Baby, all arranged for brass quartet. Tickets are free, but they are available to reserve here due to limited availability.